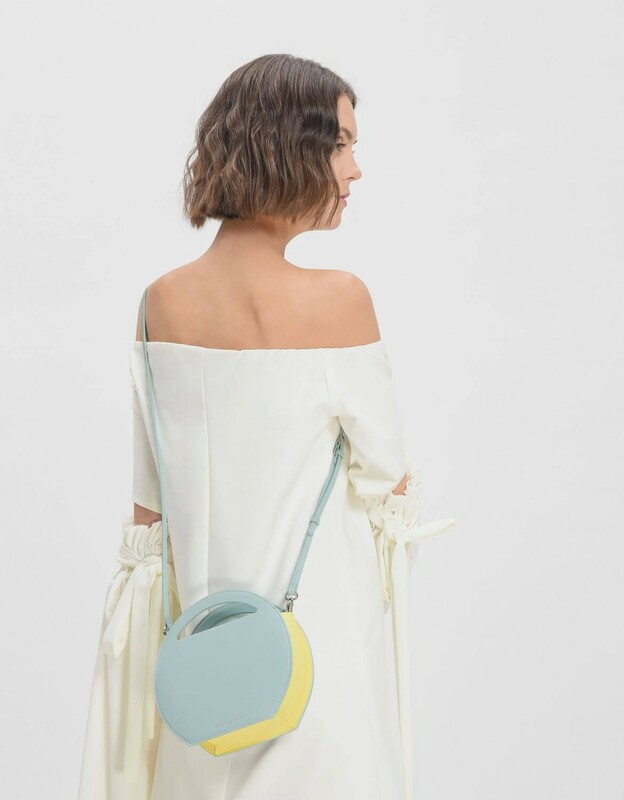 Let me introduce you to a brand that may have slipped under your radar. Trust me, you need to know about them. I recently discovered them while shopping in Singapore in March and quickly became obsessed with their designs. Stylish footwear at accessible prices. Since the brand’s establishment in Singapore in 1996, Charles & Keith now have grips on a global market through online shopping (CHARLES & KEITH). 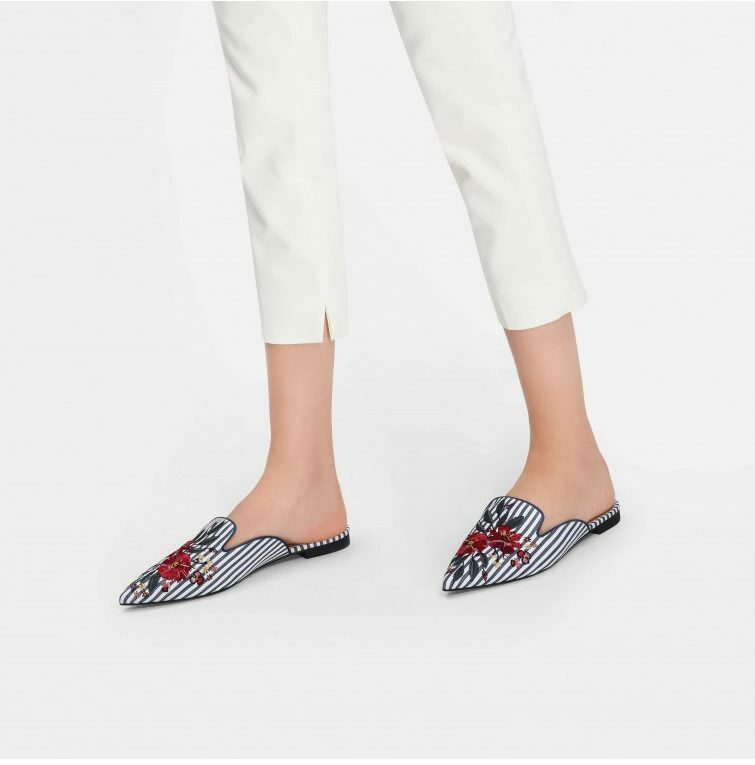 Charles & Keith is a high-street accessories brand that delivers stylish and trend-focused designs in a fast paced market. The aesthetics of their look-books have that ‘I’m cool without trying’ vibe. And we all want to look cool without looking like we’ve tried too hard, right? 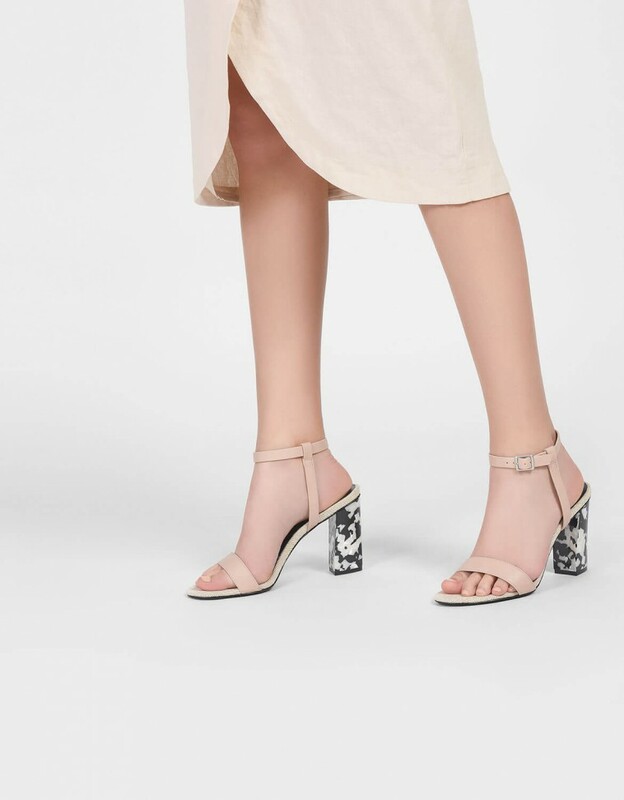 Charles & Keith have been available online in the UK for a while now, and are loved by celebrities and style-influencers. Game of Thrones star Maisie Williams wore one of their bags to the BAFTAS in 2016. Bold colours and shapes make them the perfect style addition to transition your staple wardrobe through the seasons. 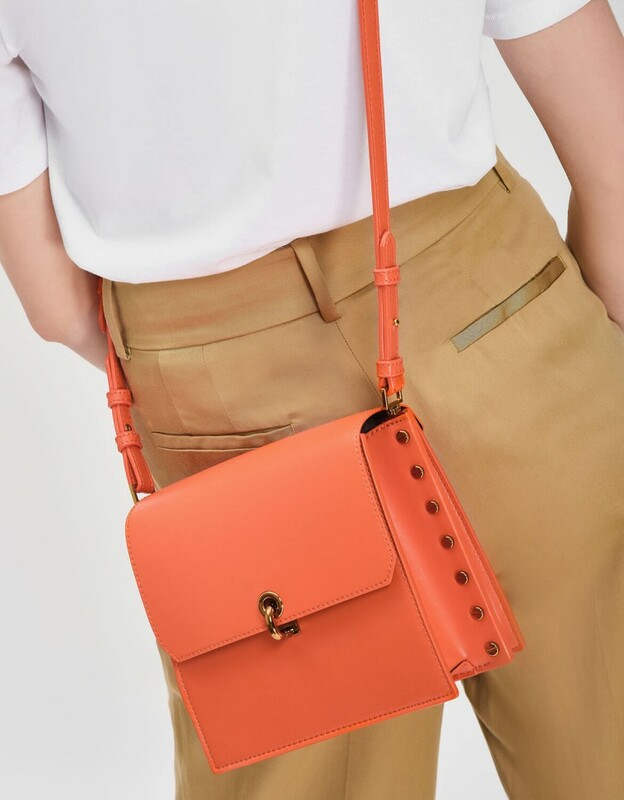 So whether you are looking to add a pop of colour or a structured statement Charles & Keith have got you covered. I’m having a moment with mules this summer, they are the perfect accessory to ANY outfit (as you will have seen from my insta). I fell in love with the rope details mules I styled above, and paired them with a Vila two piece. FYI: Charles & Keith have handy size guide on their site. I was worried as an Asian brand the fit may have come up small. I measured my feet to their online chart, I sized 25cm which is size 6 – they fit perfectly.